Buttercream Dream will be joining Eatyard Thursday 3rd May. 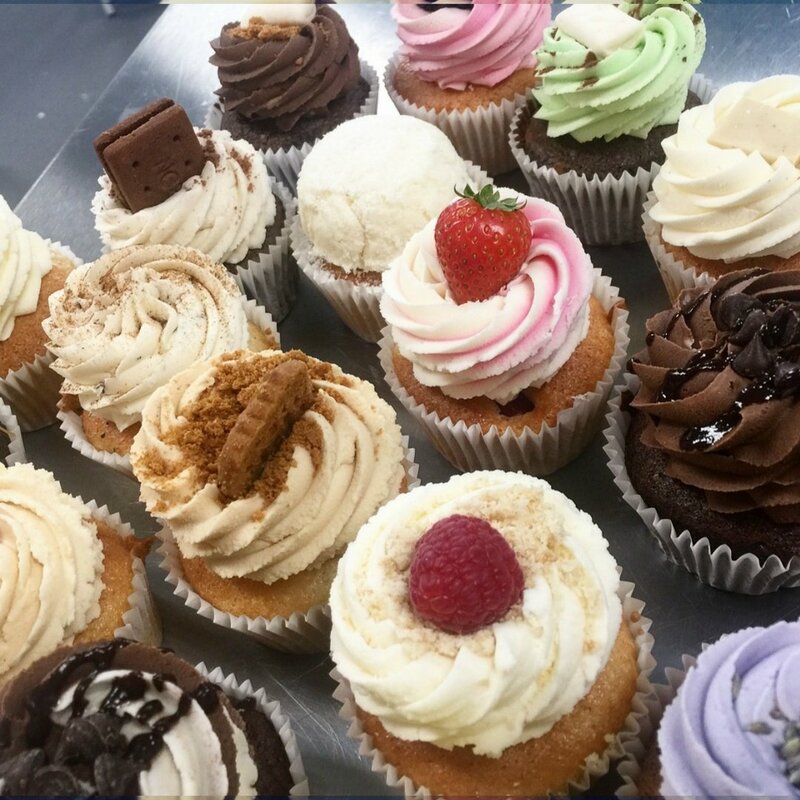 They are Dublin’s first VEGAN bakery, creating indulgent vegan treats that satisfy both your sweet tooth and your conscience. Their goods are produced in small batches for ultimate freshness and quality, using local ingredients and recyclable packaging and materials.